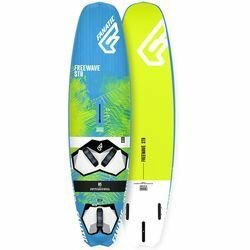 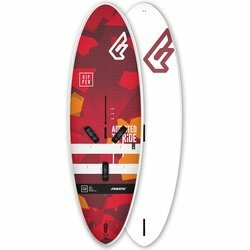 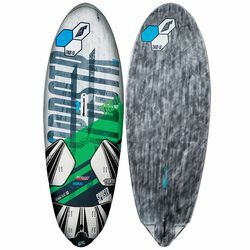 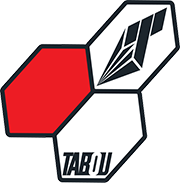 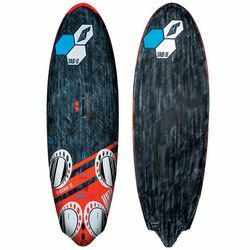 Tabou Bullitt is an amazing freeride board that offers great quality in affordable price. 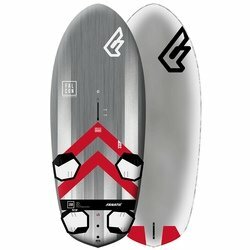 This is a great choice for beginners and intermediate riders. 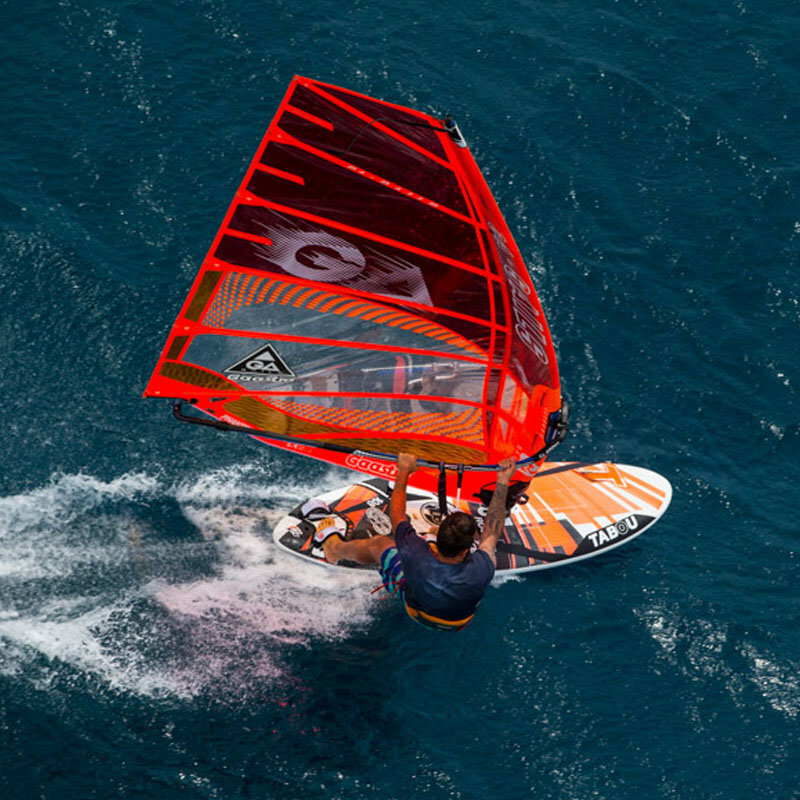 Due to its performance, stability and early planing characteristics it is used by many windsurfing schools. 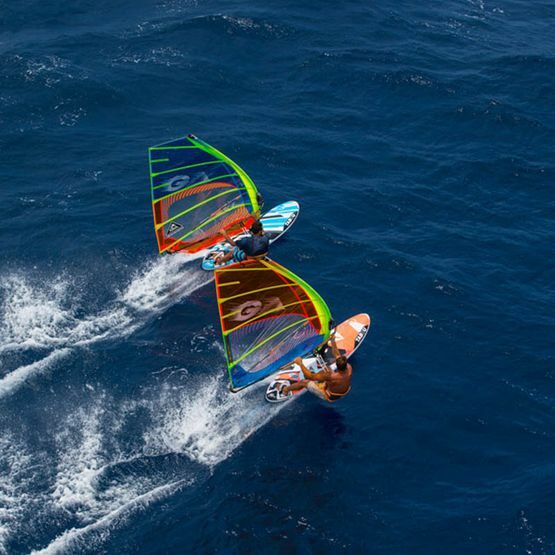 Also recommended for recreational weekend windsurfers. 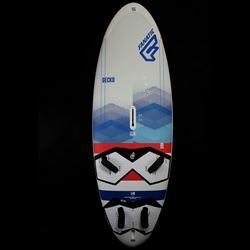 The board is fast, stable, accelerates smoothly and thanks to wider construction it is very easy to balance on it. 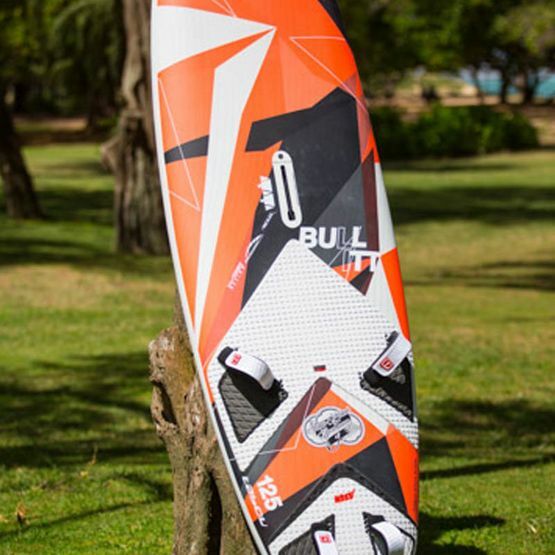 Bullit is easy in jibing and to learn your first planing manoeuvres. 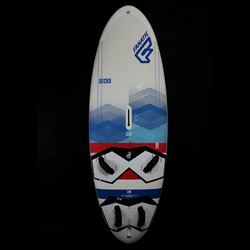 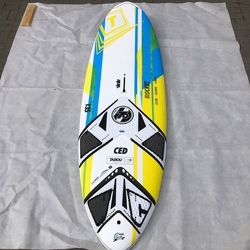 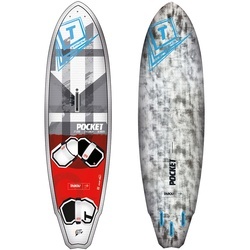 In 155 liters version u have option to mount central fin, which significantly increases the board’s upwind abilities. 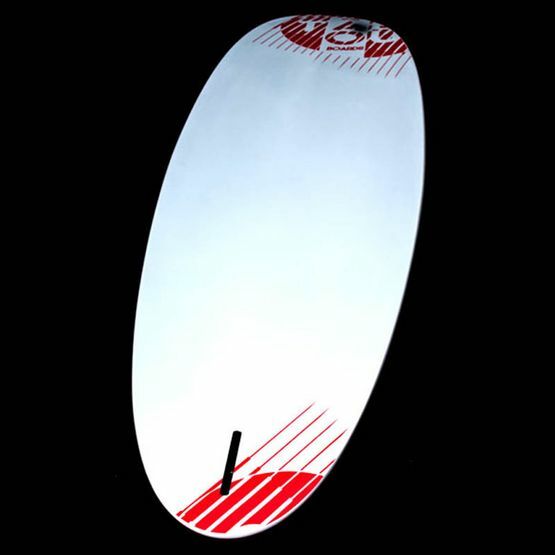 EPS core makes it lightweight even though the construction is durable and solid. 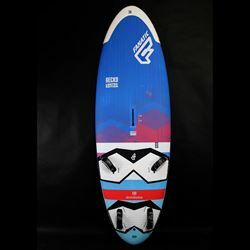 Wide line of sizes allow to fit the board to everyone’s needs. 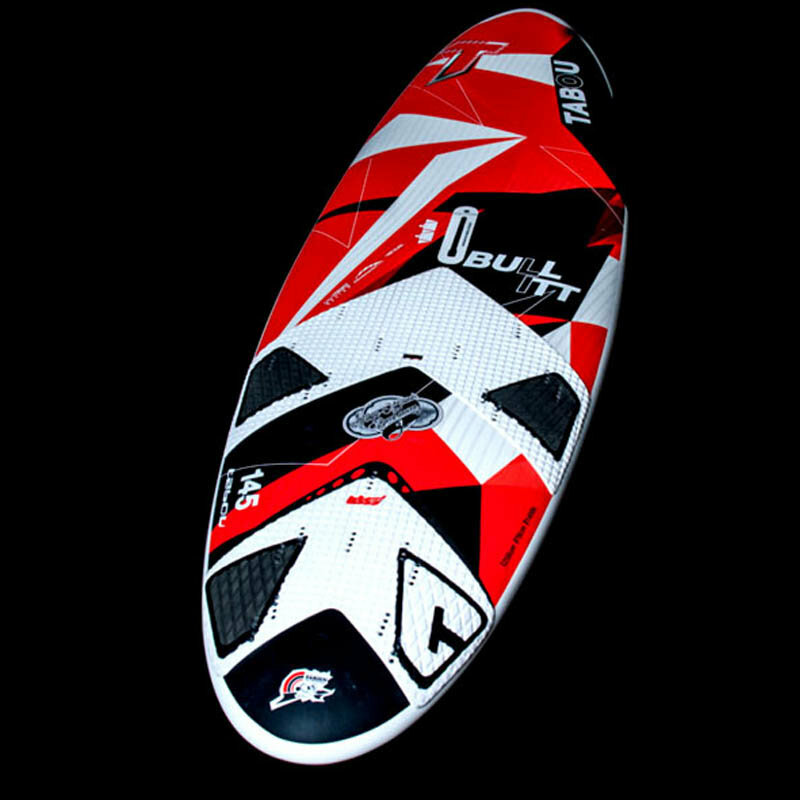 Decent part of the deck is covered with EVA foam which increases stability and comfort while standing on the board. 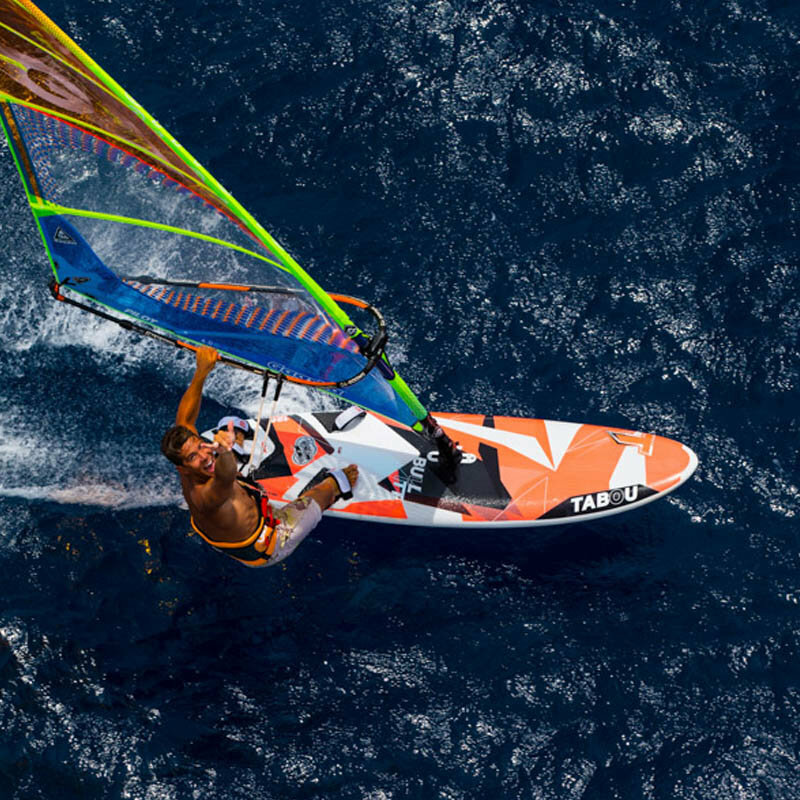 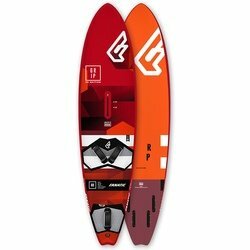 Overall it’s a strong and east freeride board for the budget windsurfers.